Your foot health is our priority. See one of our experienced podiatrists in Woolloongabba today. Searching for a Podiatrist in Brisbane? The Podiatry Practice can help solve your foot problem. The Podiatry Practice, in Woolloongabba near the Brisbane CBD, are a team of experienced podiatry professionals. We are able to look after you and your family for all types of foot and ankle conditions. If you are looking for experienced podiatrists in Brisbane southside who can assist your foot or leg problems, then look no further. For over 20 years, our practice has cared for thousands of patients throughout Brisbane, South-East Queensland, and across Australia and internationally. We provide expert assessment, prescription and fitting of custom orthotics using our hi-tech CAD/CAM technology. The Ingrown Toenail Centre is our dedicated service for the permanent correction of stubborn ingrown toenails. Our service includes expert management of needle phobia provided by our highly qualified prescribing podiatrists. The Podiatry Practice offers Shockwave Therapy (radial pressure wave therapy) as an innovative treatment for relieving chronic musculoskeletal pain and injuries. Our Brisbane podiatrists have a combined 40+ years experience in the treatment of diabetic feet, including ulceration prevention and management. including children's feet, running and sports injury, general nail care, callous and corn care, treatment of heel cracks, high heel and fashion shoe orthotics and more. Our Brisbane podiatrists are experienced in all aspects of podiatry care. At The Podiatry Practice, our promise is to strive for excellence. We provide comprehensive, patient-centered care for you and your family. We stay up to date with the latest techniques in clinical podiatry, and deliver our services in a professional and caring manner. Our podiatry team includes some of the leading podiatrists in Queensland. Our onsite high-tech CAD/CAM orthotic scanning and manufacturing facilities allow our podiatrists to rapidly assess, design and dispense custom, full-length, flexible orthotics for you and your family. This means there is no need to take plaster casts of your feet. Our highly precise digital design tools allow us to design orthotics with accuracy that can’t be achieved with traditional approaches. More importantly, there is no need to wait weeks for your orthotics to be ready – they can even be done the same day if urgent required. We also are able to provide surgical care for common foot conditions like ingrown toenails and plantar warts. We can also use light sedation if necessary to manage anxiety. 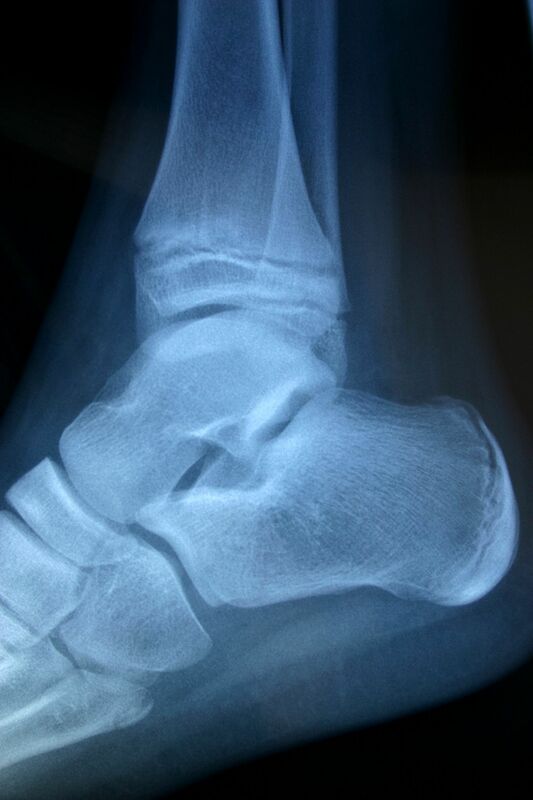 Our podiatrists can arrange x-rays or scans to investigate any difficult conditions, and where needed prescribe appropriate medications to assist in your recovery (eg cortisone injections, antibiotics etc). Elouise Carmichael is our Principal Podiatrist with over 25 years clinical experience. She has practiced in Launceston and Townsville prior to establishing the practice with Anthony Short in 1996. Her greater than 20 years of professional experience makes her an expert in providing effective clinical solutions for difficult cases. Read more about Elouise. 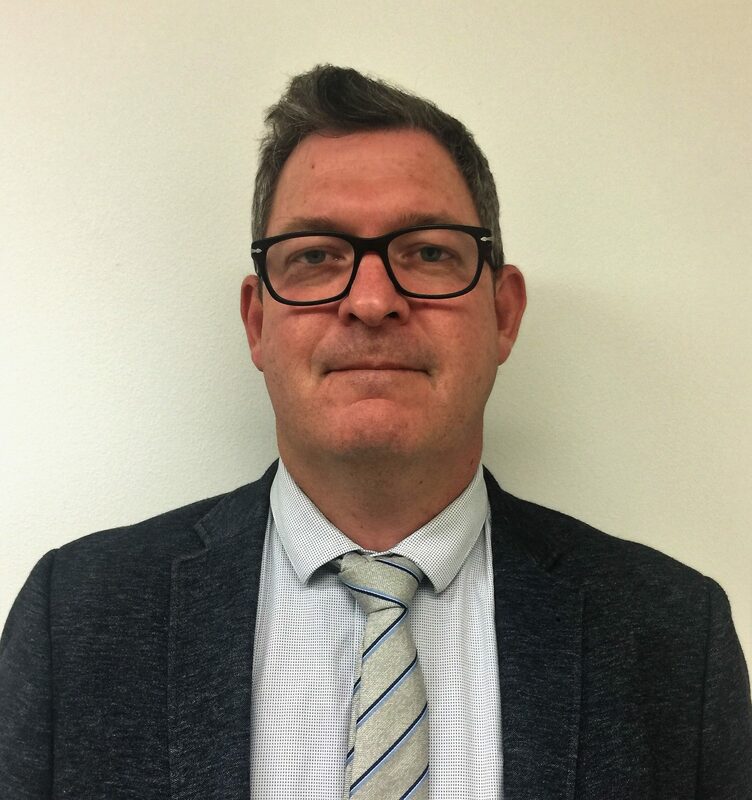 Anthony Short is our Principal Podistrist with over 25 years clinical experience. Anthony is an Endorsed Prescriber, clinical educator and member of The Podiatry Board of Australia Registration and Notifications Committee. Read more about Anthony. 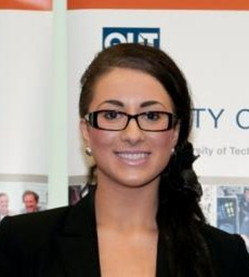 Ele Lentakis graduated QUT with a Bachelor of Health Science (Podiatry) 1st Class Honours in 2012. In 2018 Ele completed the training requirements for Endorsement in Scheduled Medicines under the Podiatry Board of Australia. Read more about Ele. Chelsea graduated from QUT with distinction in Bachelor of Podiatry in 2017 and Exercise and Movement Science/Business in 2013. 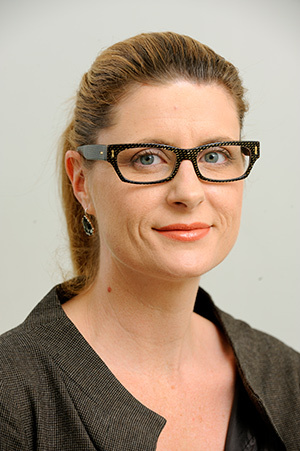 She has practiced in Gladstone since graduating exposing her to a wide range of interesting and complex patients. Chelsea has a love of health and fitness and is passionate about helping people. Read more about Chelsea. 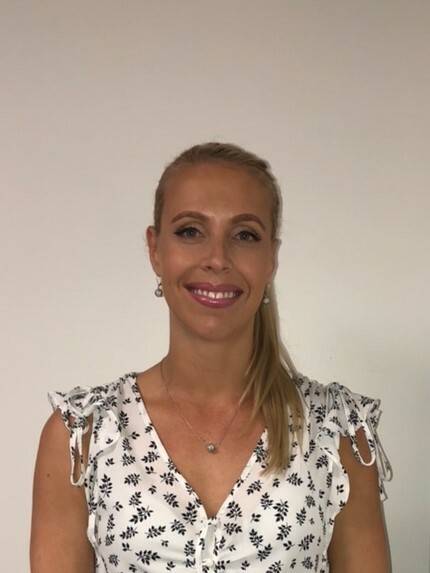 The Podiatry Practice was commenced in 1997, based in the Taylor Medical Centre, Woolloongabba – on the inner southside of Brisbane by podiatrists Elouise Carmichael and Anthony Short. Since that time, we have grown significantly and have provided care for thousands of patient across Brisbane, South East Queensland, and interstate and overseas. Our modern facilities, and up-to-date knowledge mean that you and your family will be provided with some of the most exceptional, experienced podiatry care in Queensland. You can find our modern and contemporary clinic on the 1st floor of the Taylor Medical Centre, at 40 Annerley Road, Woolloongabba. 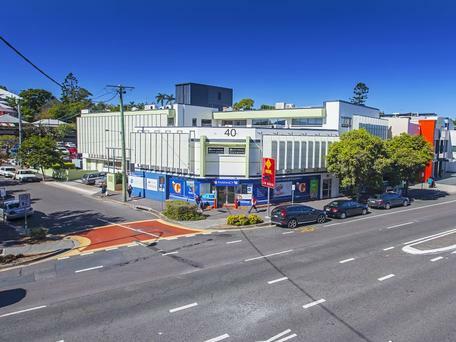 It is easily accessible via public transport or car, and close to the Brisbane CBD. 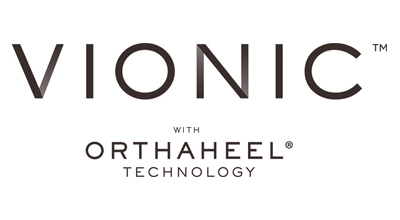 We stock a range of podiatric and orthotic-friendly footwear. Our practice is pleased to provide a selected range of footwear which suits the needs of many of our patients who require foot orthoses, or a shoe with good support or depth. We stock designs from Dr Comfort, Revere, Anodyne and others to help with problem feet. At The Podiatry Practice Brisbane our promise is to strive for excellence. Our mission is to provide comprehensive, patient-centered care for you and your family.